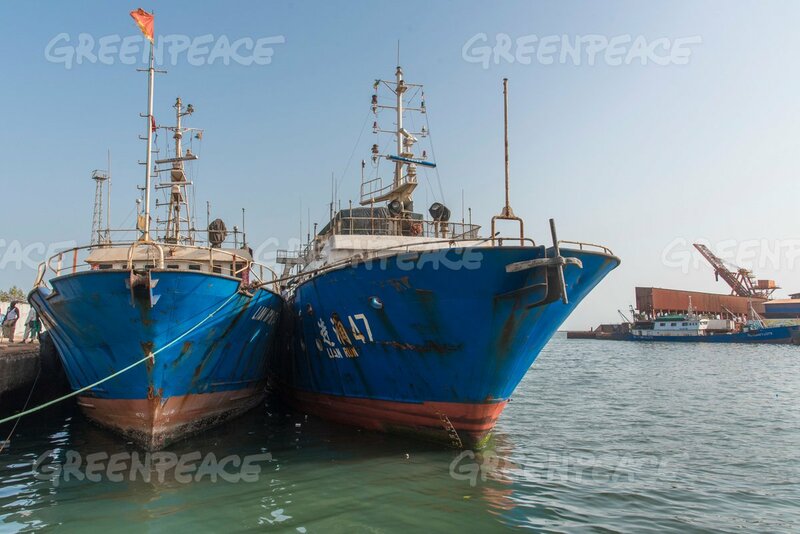 The yellow card prompted a flurry of new laws aimed especially at Ghana’s tuna industry, a key source of foreign exchange and a priority for the EU market. 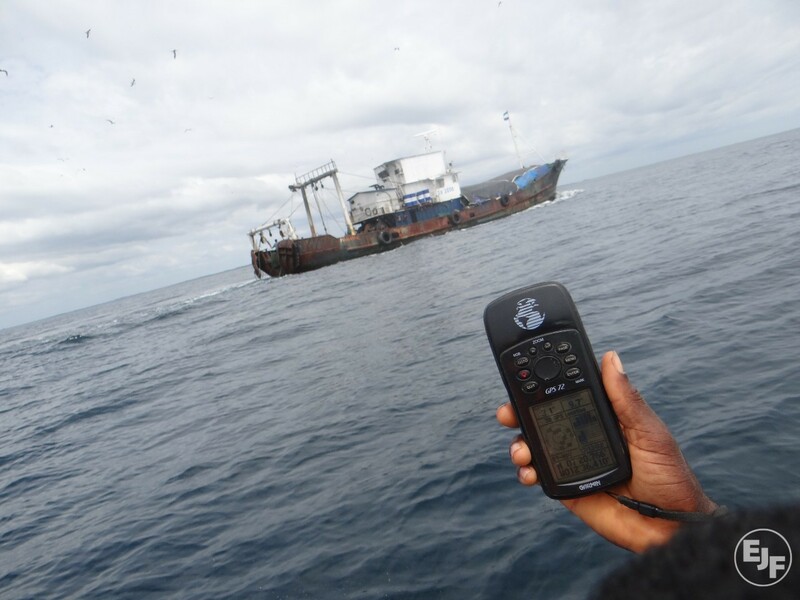 Monitoring and inspection systems were set up and an action planadopted, mapping a pathway to eradicating illegal fishing once and for all. Details were fleshed out in a management plan, which held the promise of reducing pressure on Ghana’s declining fish resources.